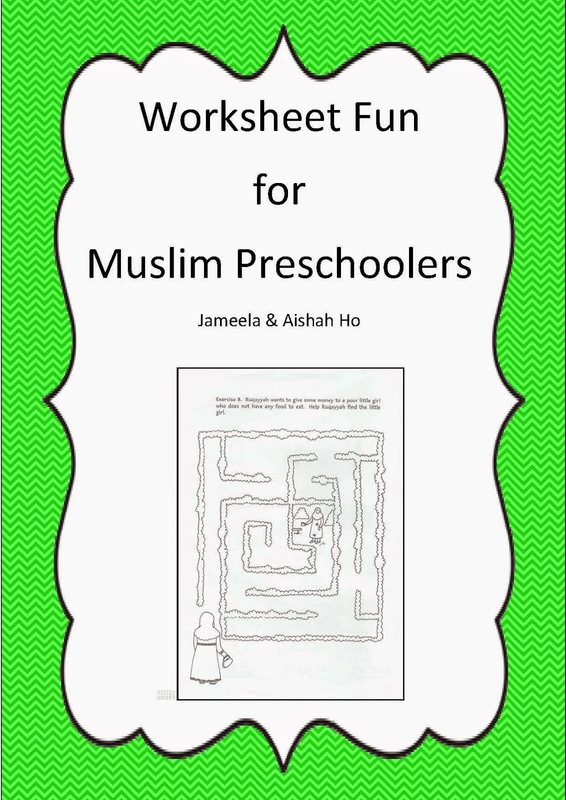 Get your free ebook containing 19 worksheets that my sister and I made years ago. It's aimed at preschoolers. 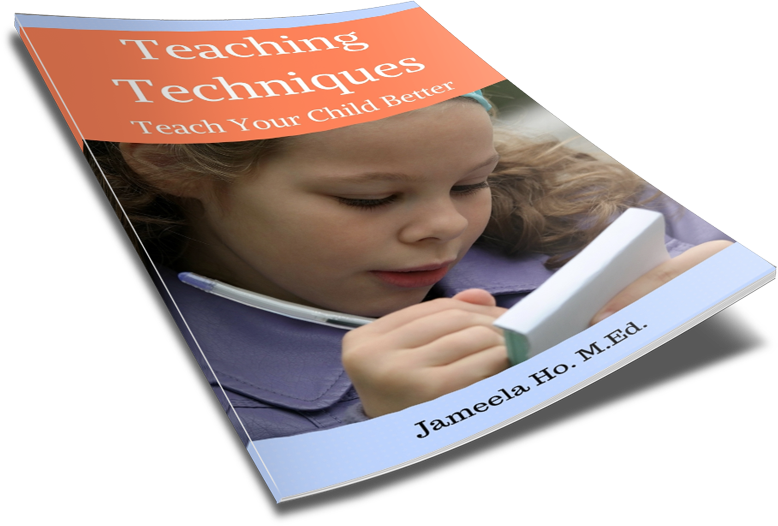 There are pre-reading activities such as looking for similarities and differences, pre-writing worksheets such as tracing and drawing lines, and counting worksheets. This used to be a physical book but I've finally scanned it all and compiled it into pdf format. It's available free so please download and share it so other children can benefit too. Here's the link again. Go get it now! MashaAllah, this ebook is something that I've been looking for. Alhamdulillah, I found your website. Thank you so much sister for this ebook..
Alhamdulillah. Check out my other free ebooks as well!